Good Choice Reading: Release Blitz: BEYOND A DARKENED SHORE by Jessica Leake + GIVEAWAY! Release Blitz: BEYOND A DARKENED SHORE by Jessica Leake + GIVEAWAY! 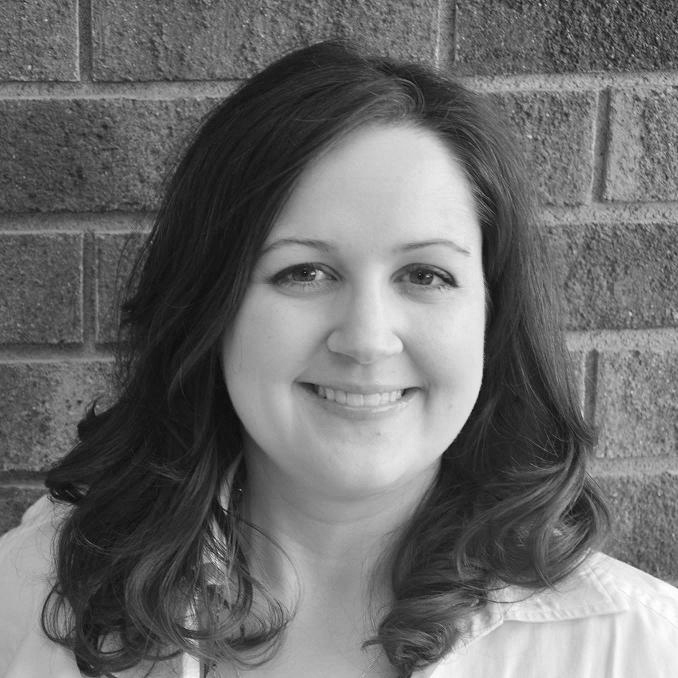 Once upon a time, Jessica Leake was a psychotherapist, but even though she loved her clients, she couldn’t stop writing. GIVEAWAYS ENDS SUNDAY, APRIL 15th. 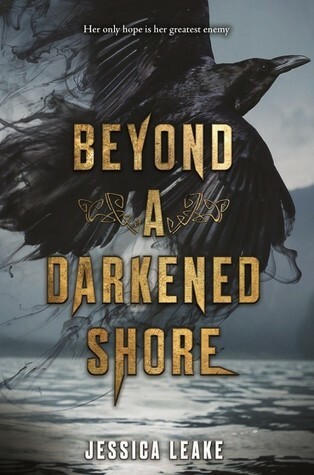 Happy Book Birthday to Jessica for Beyond a Darkened Shore! I was lucly to get an eARC and l enjoyed the story immensely! I love Ciara and Leif! I love mythology! And this book has not only one but combines both Celtic and Norse mythology, plus the story sounds amazing and I've read nothing but good comments on this book so I know I'd love it! I love Ireland and the viking premise - with forbidden romance - sounds amazing. Thanks for hosting this giveaway! I love most anything YA and it appears to be a standalone with no cliffhanger, so I'm all in! Thanks for the chance!